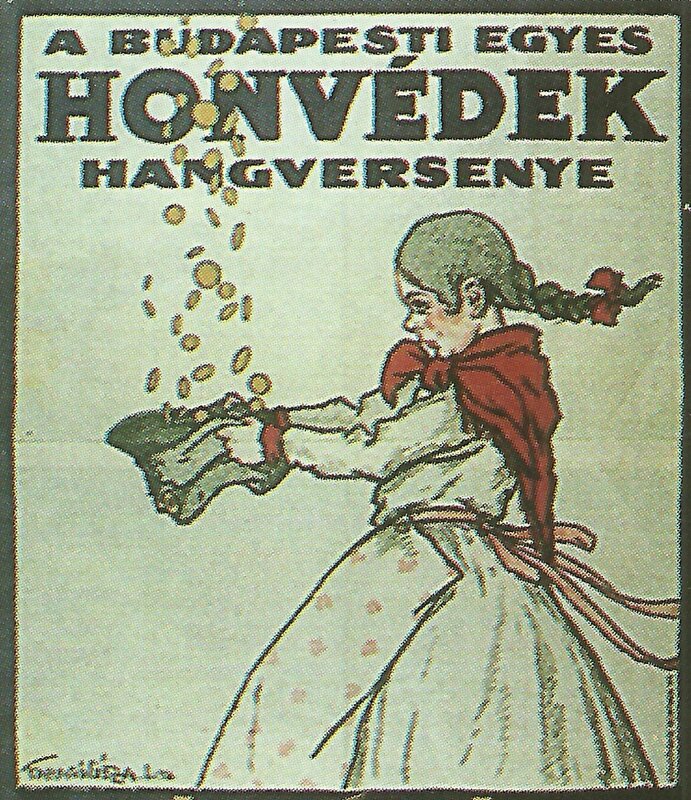 A Hungarian poster calls for donations for war orphans. Austria: Note invites Prince Sixtus to Vienna for peace talks. Emperor Charles hints at separate peace. Arabia – First major raid on Hejaz Railway: Captain Garland’s 50 Arabs from Wejh blow up engine and bridge at Toweira. Sinai: British surprise and take Turk posts at Nakhi and Bir-el-Hassana. Western Mediterranean: French cruiser­-minelayer Cassini sinks on UC-35 mine in Bonifacio Straits. USA: Wilson asks for powers from Congress.